There has been news that CBD oil, when taken consistently, can help reduce the need for smoking tobacco and nicotine. In a recent, short-term study, a group consisting of 24 smokers was given inhalers that were provided with either CBD oil or a placebo substance. They were then told to use the inhalers for a week or so, that is, whenever they felt the need to smoke. The ones that had the placebo inhalers did not reduce their cigarette consumption, but the ones that had CBD oil in their inhalers had their cigarette consumption reduced by 40%. Even though this study was short term, it suggested that CBD reduces the urge to smoke tobacco to some extent. Also, though the researchers admitted that the findings were pretty preliminary, they agreed that with the promising results of this study, larger long-term studies might effectively be helpful for tobacco smokers who are looking to quit. Daniel Clauw, MD, Professor of Anesthesiology says that CBD oils, like bluebird botanicals CBD oil, are recommended for patients who are suffering from chronic discomfort. A recent clinical trial found that a CBD-derived topical drug was able to provide pain relief to patients who were suffering from osteoarthritis. Even though the pharmaceutical company is no longer pursuing developing this drug, there are no set dosage standards or formulation of CBD that may work best for pain relief. Prof. Daniel Clauw wants people to know that if they are suffering from any chronic pain, trying CBD oil may be their best bet. It can provide a substantial amount of pain relief, even without the high. There are not many good drugs available for pain relief, and it has been found that CBD oils have fewer side effects as compared to opioids or even non-steroidal anti-inflammatory drugs, which can cause bleeding and heart problems. CBD oil products are safe and excellent as topical lotions and creams that treat various skin issues, ranging from dryness to acne to sensitive skin. 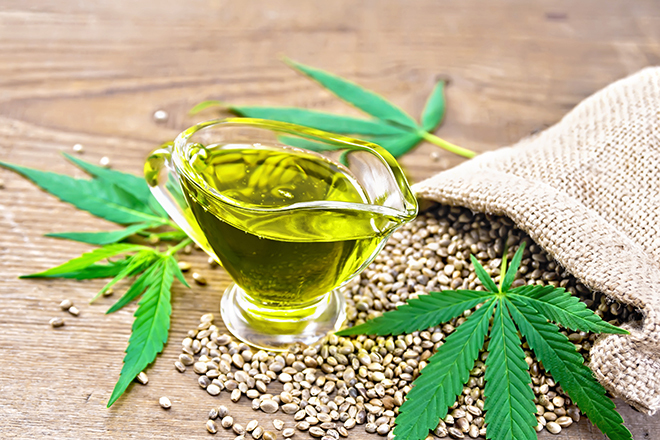 CBD seems to have anti-inflammatory properties; this is one of the prominent reasons why it’s included in the beauty industry and has been marketed as the new anti-aging ingredient in skin care products as well as spa treatments. 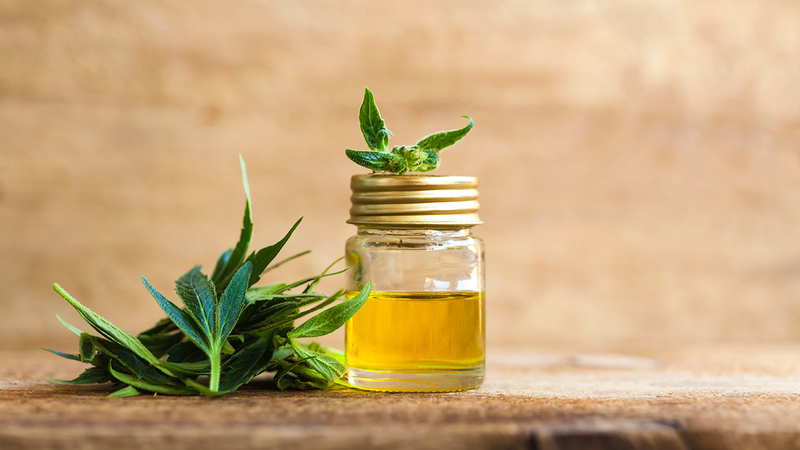 Dermatologists have said that CBD oils have a rich source of fatty acids along with other skin nutrients that can improve your skin’s moisture levels and increase the hydration lock within your pores, as well. Parents of autistic children have looked into using CBD oils, like bluebird botanicals CBD oil, as a potential treatment. 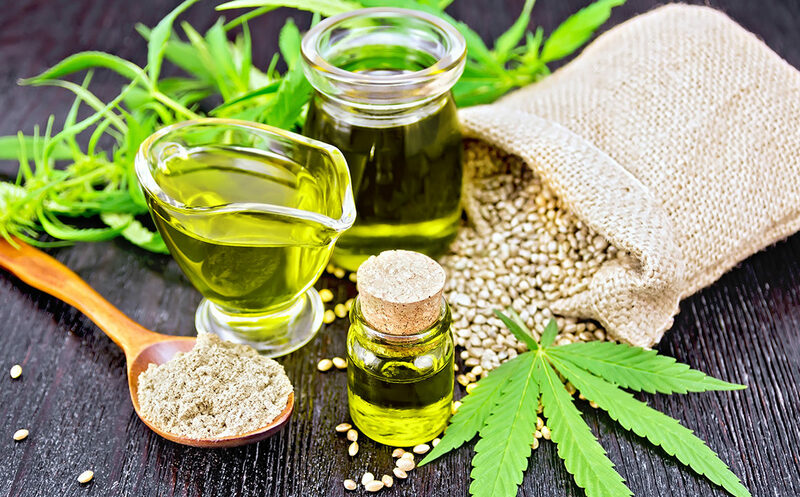 However, before they venture out to purchase this product for their kids, they should know that the research regarding CBD for autism is still in its initial stages. The reason CBD is being considered as a treatment option for autism is that it has been shown to interact with the endocannabinoid system effectively. This system is a network in the human brain that plays a significant role in social behavior, regulating the circadian rhythm, and reward processing; all of these aspects are atypical for people who have autism. Ideally, people have been using CBD to calm themselves from stress and anxiety attacks. Although the exact process of how this works is yet to be understood, it’s advised that patients gradually try CBD first until they get a notion of the benefits without the side effects. A patient will only suffer from minor side effects if they don’t follow the dosage that is advised to them. If you’re new to CBD oils, then it’s wise to start small and build your way up until you find the quantity that works best for you.